ellehermansen: The Vaya Project - Beautiful Agony (feat. ellemusic) (OFFICIAL VIDEO) and remixes! The Vaya Project - Beautiful Agony (feat. 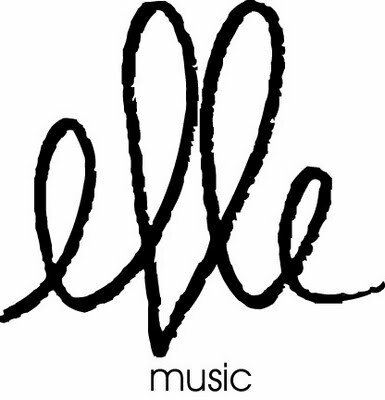 ellemusic) (OFFICIAL VIDEO) and remixes! 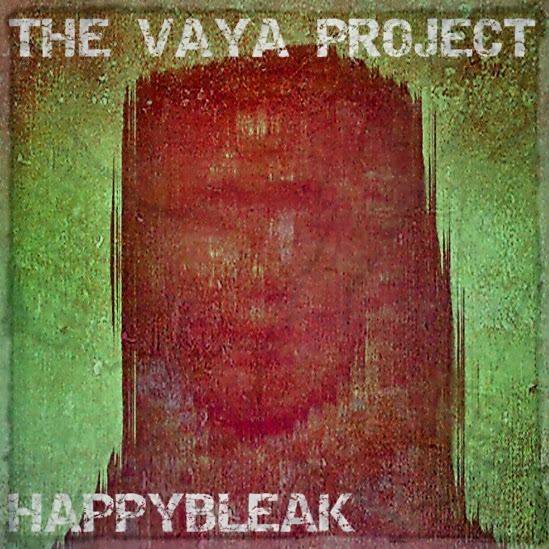 A little while back I was asked by Jeremy Chaulk to write on one of his poppy-er tracks and our The Vaya Project" and we didn't think it would come out the way it did, and now we have a video - directed by Dave Cardorso! collaboration "Beautiful Agony" was born. This was part of one of his projects "
It's so crazy how things work out sometimes! All I want to say is thank you two for believing in this enough to work with me and this track. Also - check out a couple very lovely remixes by Riley Eichler and Jeremy, featured on indieunderground.ca! i love your voice michelle! !